Stainless Steel Alloy, Carbon Steel, Alloy Steel, High Nickel Alloys, Aluminium Alloys, Titanium Alloys, Duplex & Super Duplex, Manufacturer, Supplier, Stockiest, Mumbai, India. As technology progresses in the Oil and Gas Industries, the demand for corrosive resistant duplex products becomes higher. The further the depth of exploration for offshore oil, the greater pressure is put on duplex and super duplex stainless steel pipes installed in harsh corrosive environments. Today’s domestic reservoirs produce higher quantities and in consequence the longevity of underground wells can be impaired by high levels of corrosive agents that collect within them. As an oil field grows older, water to oil ratios in the final product increase by 90% or more. As technological advancements enable manufacture of gas and oil industry components to adapt to highly corrosive conditions, they are imperative to the economic viability of oil and gas production. It is therefore essential that the correct alloys are selected to avoid component failure in any application. The main pipes used in the offshore Oil and Gas Industry are Duplex 2205 (22% Chromium, 5% Nickel) and 2507 (25% Chromium, 7% Nickel); and Super Duplex 2507 which has a higher corrosion resistance. Duplex steel is also highly resistant to chloride-induced stress corrosion cracking and has the strength to resist pressure at extreme depths. 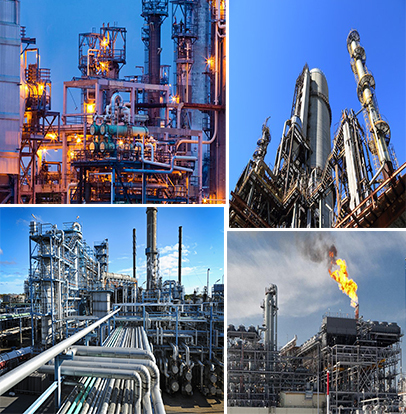 Petrochemicals are chemical products made from raw materials of petroleum or other hydrocarbon origin. Although some of the chemical compounds that originate from petroleum may also be derived from coal and natural gas, petroleum is the major source. 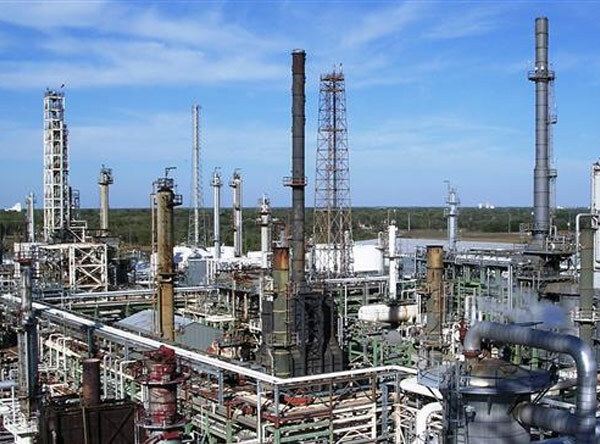 The largest petrochemical industries are to be found in the USA and Western Europe, though the major growth in new production capacity is in the Middle East and Asia. There is a substantial inter-regional trade in petrochemicals of all kinds. World production of ethylene is around 110 million tons per year, of propylene 65 million tons, and of aromatic raw materials 70 million tons. Nuclear power is a technology which extracts usable energy from atomic nuclei via controlled nuclear reactions – normally atomic fission. One day fusion may be possible but until thenm as stated, the only method in use today is through nuclear fission. Another method which one day may be possible is radioactive decay. All reactors used to provide domestic and commercial energy today, heat water to produce high pressure steam which is then used to power turbines which in turn produce the power we so urgently need. In 2007, 14% of the world’s electricity came from nuclear power. More than 150 nuclear-powered naval vessels have been built, and a few radioisotope rockets have been produced. As of 2005, nuclear power provided 2.1% of the world’s energy and 15% of the world’s electricity, with the U.S., France, and Japan together accounting for 56.5% of nuclear generated electricity. 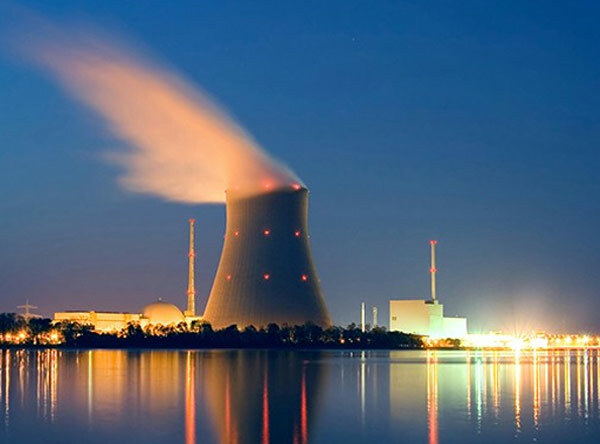 As of 2007, the IAEA reported there are 439 nuclear power reactors in operation in the world, operating in 31 countries. 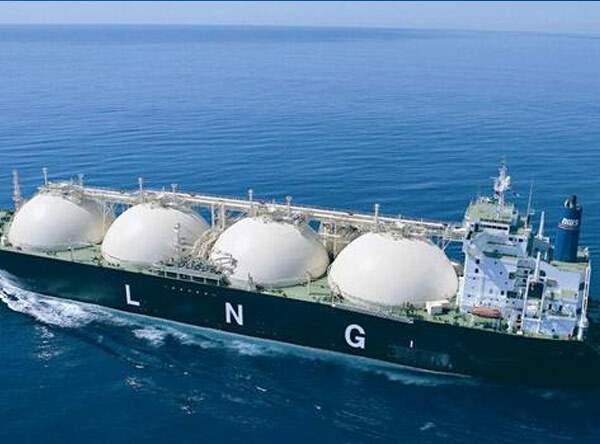 Liquefied natural gas or LNG is natural gas (Predominantly methane, CH4) that has been converted temporarily to liquid form for ease of storage or transport. Liquefied natural gas takes up about 1/600th the volume of natural gas in the gaseous state. It is odorless, colorless, non-toxic and non-corrosive. Hazards include flammability, freezing and asphyxia. The liquefication process involves removal of certain components, such as dust, acid gases, helium, water, and heavy hydrocarbons, which could cause difficulty downstream. The natural gas is then condensed into a liquid at close to atmospheric pressure (Maximum Transport Pressure set around 25 kPa (3.6 psi)) by cooling it to approximately −163 °C (−260 °F). Desalination, desalinization, or desalinisation refers to any of several processes that remove excess salt and other minerals from water. More generally, desalination may also refer to the removal of salts and minerals, as in soil desalination. Water is desalinated in order to be converted to fresh water suitable for human consumption or irrigation. Sometimes the process produces table salt as a by-product. It is used on many seagoing ships and submarines. Most of the modern interest in desalination is focused on developing cost-effective ways of providing fresh water for human use in regions where the availability of fresh water is limited. 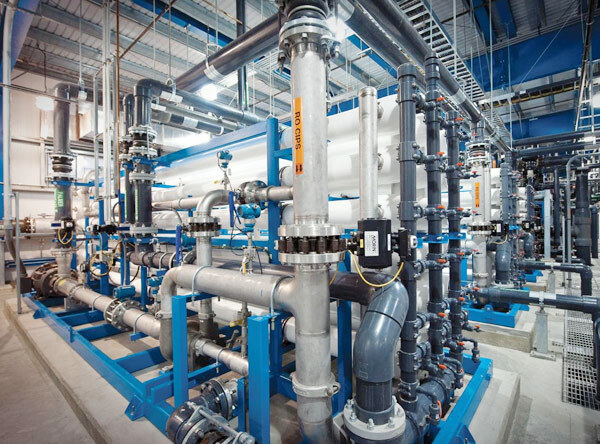 Large-scale desalination typically uses extremely large amounts of energy as well as specialized, expensive infrastructure, making it very costly compared to the use of fresh water from rivers or groundwater. The large energy reserves of many Middle Eastern countries, along with their relative water scarcity, have led to extensive construction of desalination in this region. By mid-2007, Middle Eastern desalination accounted for close to 75% of total world capacity. The world’s largest desalination plant is the Jebel Ali Desalination Plant (Phase 2) in the United Arab Emirates. It is a dual-purpose facility that uses multi-stage flash distillation and is capable of producing 300 million cubic meters of water per year. Mining is the extraction of valuable minerals or other geological materials from the earth, usually from an ore body, vein or (coal) seam. Materials recovered by mining include base metals, precious metals, iron, uranium, coal, diamonds, limestone, oil shale, rock salt and potash. Any material that cannot be grown through agricultural processes, or created artificially in a laboratory or factory, is usually mined. Mining in a wider sense comprises extraction of any non-renewable resource (e.g., petroleum, natural gas, or even water). Mining of stone and metal has been done since pre-historic times. 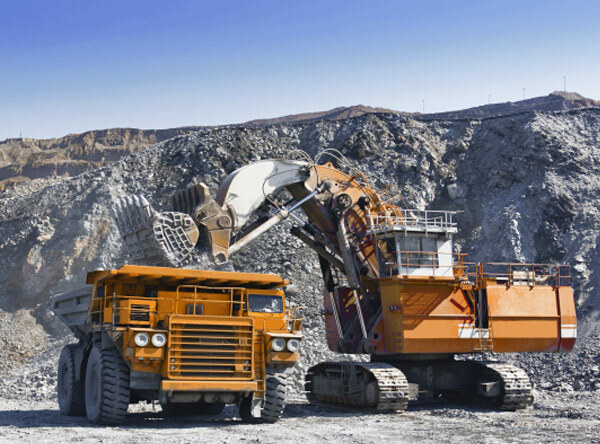 Modern mining processes involve prospecting for ore bodies, analysis of the profit potential of a proposed mine, extraction of the desired materials and finally reclamation of the land to prepare it for other uses once the mine is closed. The nature of mining processes creates a potential negative impact on the environment both during the mining operations and for years after the mine is closed. This impact has led to most of the world’s nations adopting regulations to moderate the negative effects of mining operations. Safety has long been a concern as well, though modern practices have improved safety in mines significantly. Mining today is able to profitably and safely recover minerals with little negative impact to the environment.